The real estate Top Producers advise us to spend 2/3 of our time and effort marketing to home sellers, but only 1/3 marketing to home buyers. Why is that? 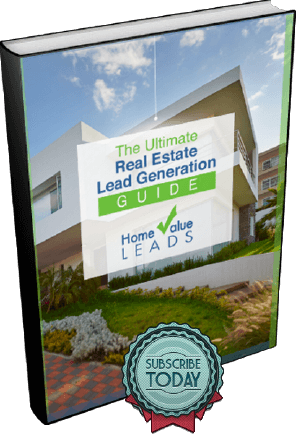 We’ve all heard the phrase “list to last.” In other words, to have success as a real estate agent, you need to fill your pipeline with listings. That results in steady business and can support your career as a full-time real estate agent. A jam-packed pipeline can make the difference between a floundering real estate practice and a flourishing, abundant, prosperous business. It’s fairly simple to get buyer clients. Everyone knows a renter who wants to become a home owner, right? After all, it’s the American dream! Newbies usually begin their career helping first time home buyers, and then graduate to move-up buyers, relocating buyers, and investor buyers. Now you have lots of buyers and your weekends are occupied with showing houses. If you want to have any amount of success, this is all weekend. Every weekend. If you primarily have buyer clients, you may wonder how you get out of the “buyers” rut and start listing properties for sale? Making the transition from primarily a buyer’s agent to being a seller’s agent will secure your future career. It’s a big leap, but worth it. In the past, we showed how wearing a name badge can help you meet new people who can turn into prospects. We also discussed the value of knowing who is your target client. Today, we’re going to look at hosting events that draw sellers right to you. Successful marketers know that events drive people to you. 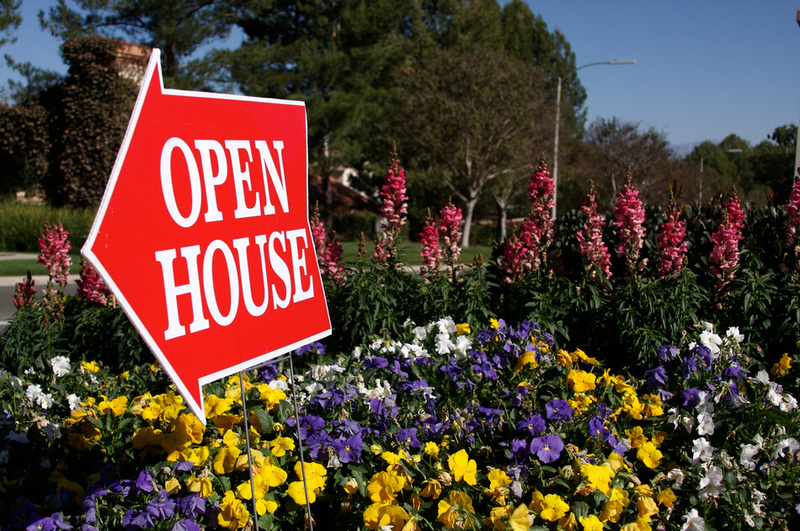 It’s easy to find buyers with events: just hold an open house or a home buyer seminar. But it’s more difficult to find sellers with events. My solution? Go to where the sellers are! Host a neighborhood event and invite the residents. I’ve found that holding a “House Warming Party” for your buyers is a great way to meet the local home owners. You help your buyers buy an amazing home. Once they move in, you throw a house warming party for them. Ask them to invite their new neighbors. YOU send out the invitations. Show up early wearing a smile and your name badge! Before escrow closes, let your buyers know you will be hosting a house warming party for them. Generate excitement. Inform them that it will be about a month after escrow closes, in order for them to get moved in and unpacked. 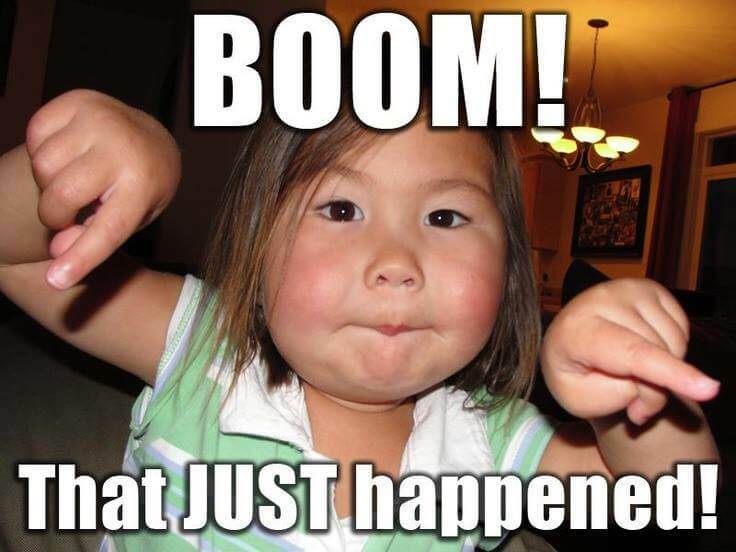 On the day of escrow closing, schedule the house warming party 30 days later. Put it on your calendar. Follow up with your buyers every week, since they will be busy moving and they may forget. Get their mailing list of friends, family, co-workers, and new neighbors. It’s important that YOU be in control of the mailing. Send out nice invitations to the house warming party along with an RSVP so people can contact you. Now your name is in front of a whole new sphere of influence! Order custom return address labels for your new home owners, and put them on the envelopes. Seeing their new address will create enthusiasm among their friends, who will show up to the house warming party. Ask the new homeowners to set up tables and decorate. You can bring catered food or do an easy BBQ if you have the skills. Have a stack of business cards in your pocket and get ready to network, mingle, and have fun but do NOT bring up real estate topics. Let your new home owners introduce you to their friends. They will toot your horn for you! Once the neighbors begin asking you about home values in the neighborhood, that’s your opportunity to give them your card. Tell them the house warming party is about the new homeowners and you’d like to keep business out of it, but you’d be happy to follow up with them after the party and get their contact information. Don’t forget to mention your Home Value Leads web site with a complimentary property valuation. If you don’t have any new buyers to host a house warming party for, create any excuse to hold an event in your community or farm neighborhood. 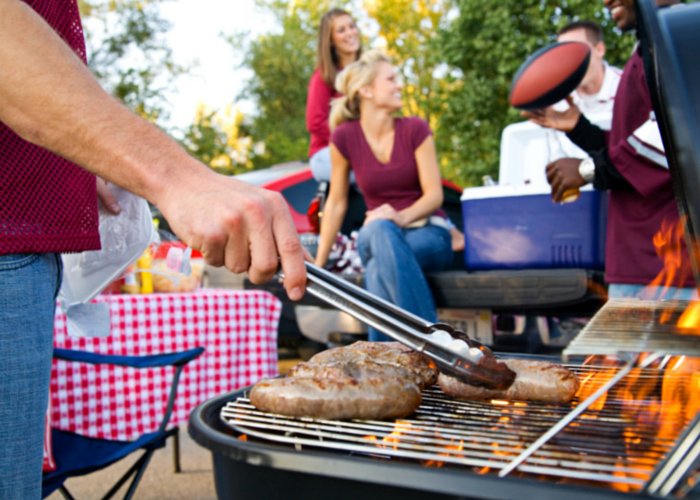 Plan a “block party” or BBQ. Get to know the local homeowners. I bet you’ll find at least one family who is going to be moving soon. Listen to the neighborhood rumors. Others will gossip about who is planning to move out soon. There is always at least one neighborhood gossip. If you can find out who it is, treat them well – they will tell you things and they may even share your name with others. While it’s true that prospective sellers won’t all be moving out in the next few months, remember that everyone eventually moves. What if you had 2 or 3 sellers from that neighborhood in your pipeline each year for the next 5 years? How much would an extra transaction per year (or per month) mean to your career? Think long term – a house warming party will also keep you in the hearts and mind of your clients, and they will refer more business to you. Supplement your online leads with meeting new people and networking at events such as the house warming parties. And that’s how you transition from being a buyer’s agent to a seller’s agent in a snap! But how to tell if sellers are really ready to sell? Next time, I’ll give you 3 techniques for screening leads and capturing sellers, whether internet leads or in-person contacts.